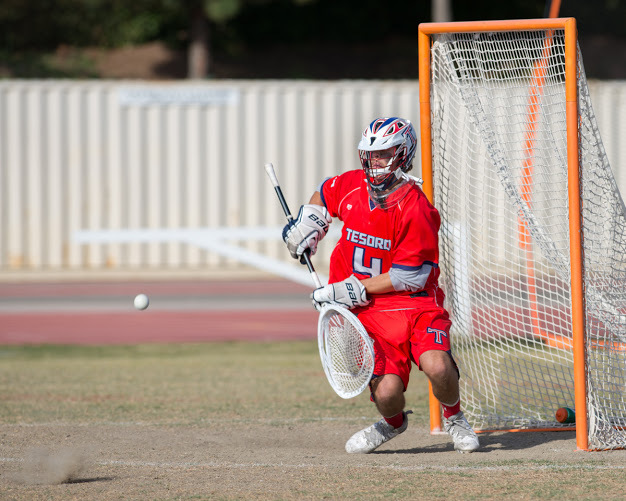 Senior goalie Gunner Garn (Tesoro ’15) made his first collegiate start for Michigan last week, a 14-8 loss to No. 18 Johns Hopkins, but the San Clemente native turned some heads by posting 15 saves in the effort for the Wolverines. Garn, who was an All-County goalie selection at Tesoro where he also starred in football, is expected to start this weekend for Michigan when they face No. 2 Maryland.